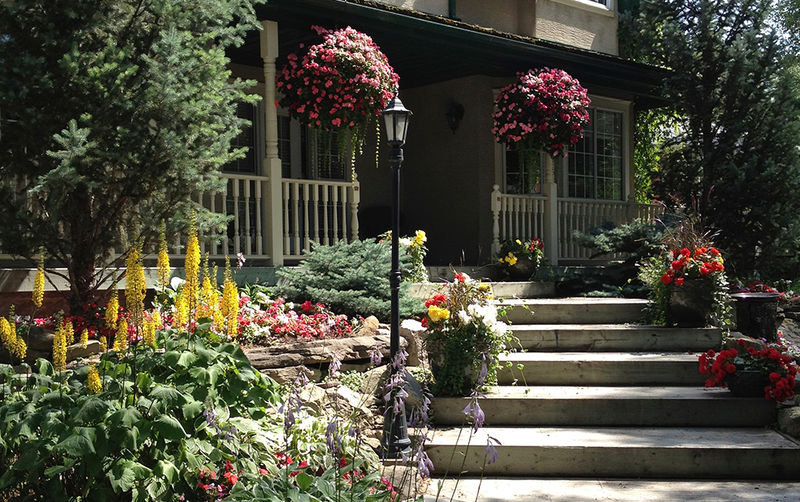 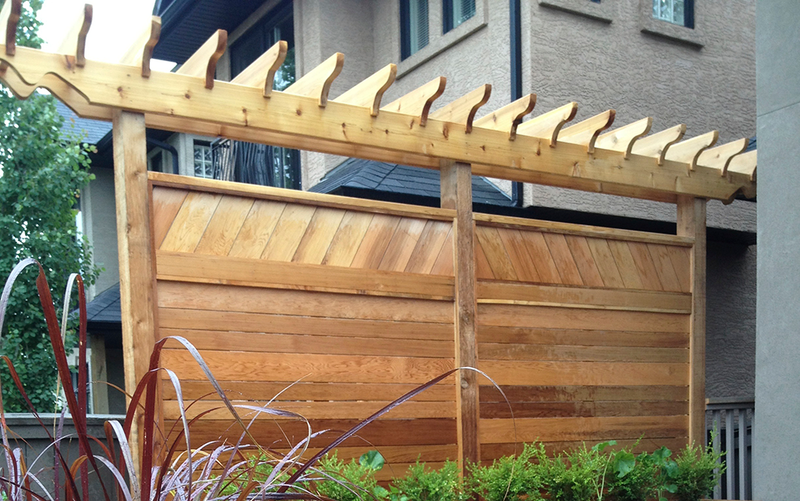 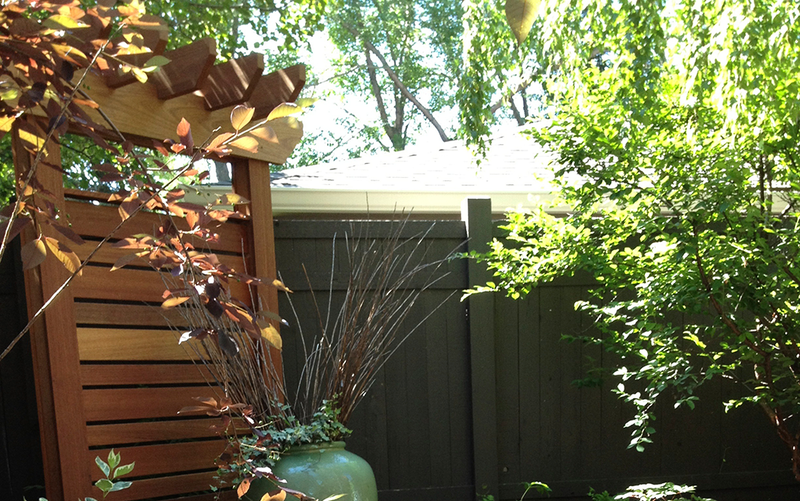 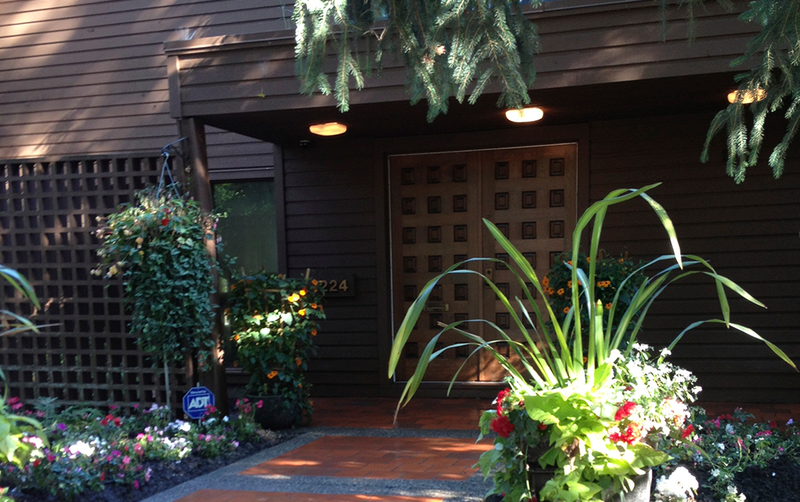 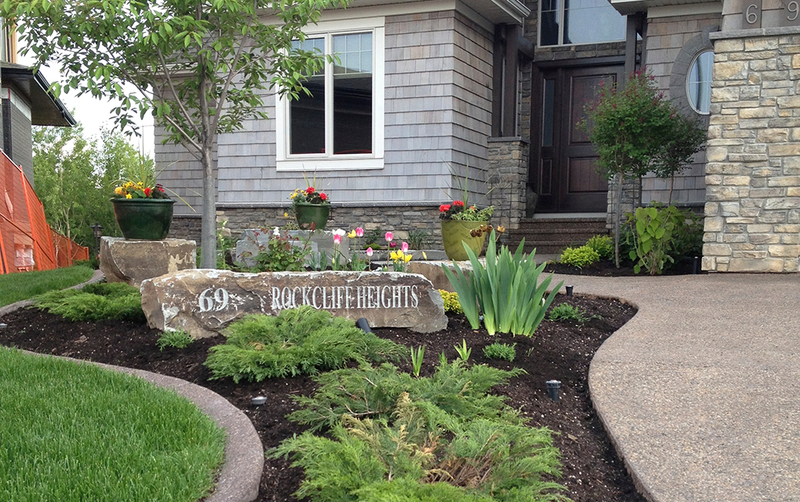 In Calgary, our client’s treasure the gardens we have designed for them. 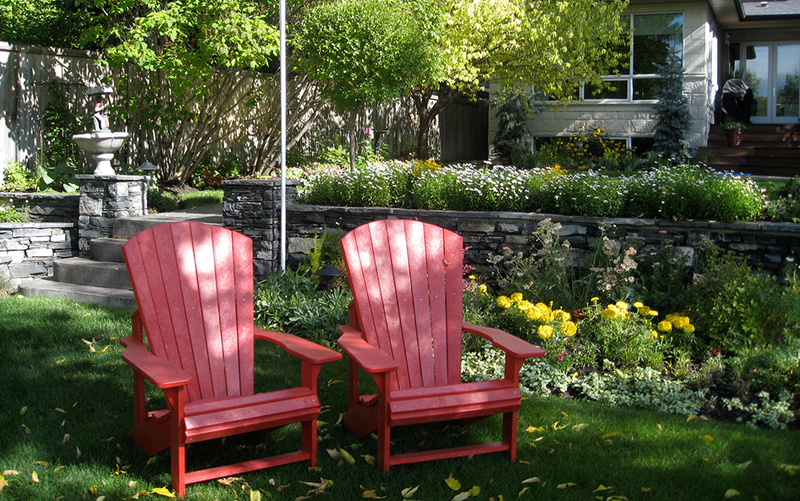 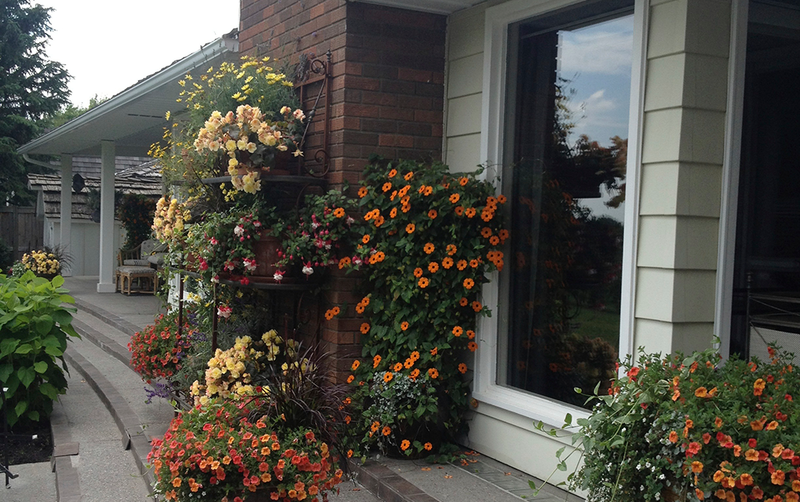 We will design, plant & create works of art that will enhance your patio, or garden oasis’ setting. 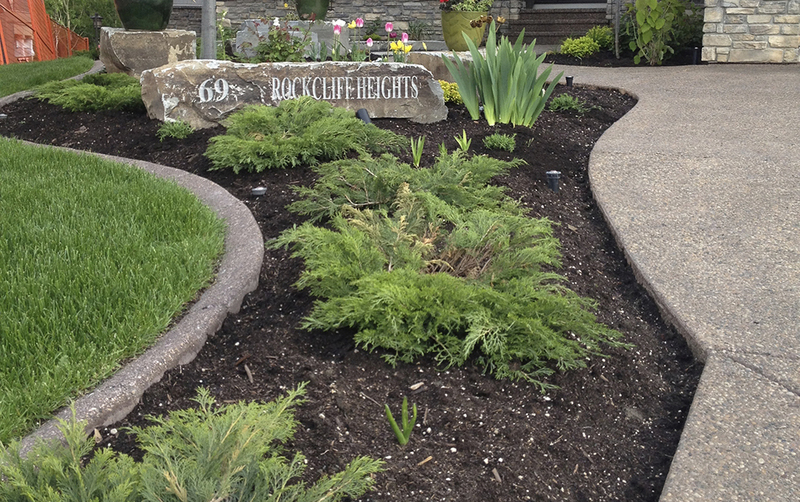 It’s Your Garden – Dig It!